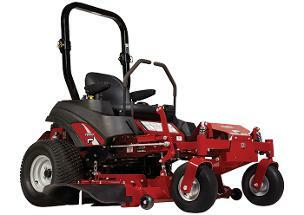 The IS® 700Z zero turn mower series, with up to a five foot wide mower deck is an amazing value! 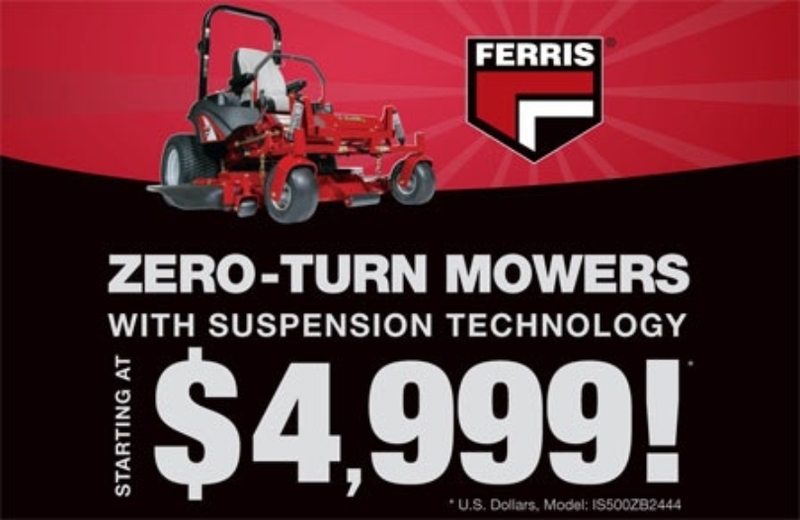 Featuring our patented mower suspension technology, iCD™ Cutting System, heavy-duty Hydro-Gear™ drive system and with a 10 mph mowing speed, this commercial zero turn mower is full of features to increase the operator's productivity. You'll mow the lawn in less time!